We are automotive body repair specialists. 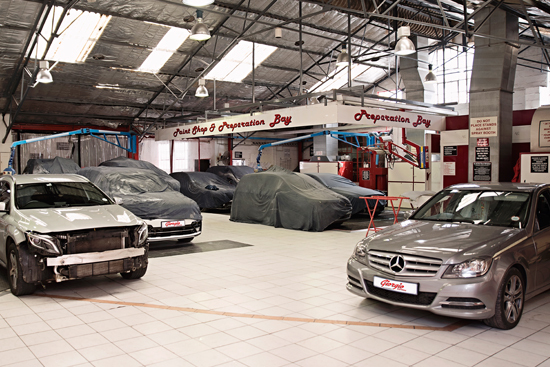 We have one of the most sophisticated repair facilities in Kwa Zulu Natal. Our staff are highly qualified and experienced and they, together with our state-of-the-art equipment ensure that you and your vehicle are in excellent hands.